To keep up to date on the latest self defense weapons, techniques, and how to prevent attacks or abductions subscribe to our feed. Just any of the options on the upper right: Google, MSN, Bloglines, Yahoo, or simple RSS (the orange button). 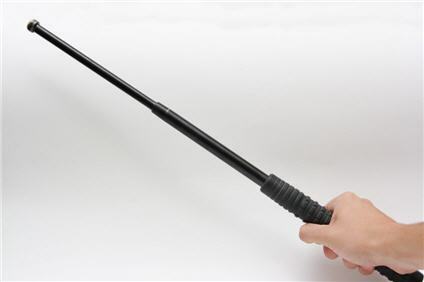 Continue reading "Self Defense Cane Review"
If you want a self defense baton and you want the top rated one for your safety or your job read this review. Continue reading "Self Defense Baton Reviews!" 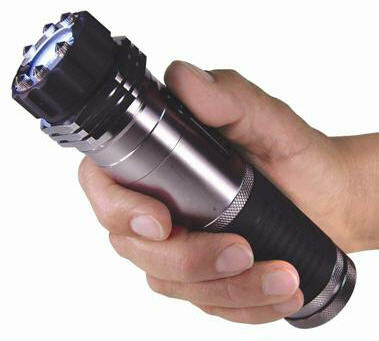 My zap light stun gun flashlight review is an unbiased analysis of this flashlight that is also a self defense weapon. Continue reading "Zap Light Stun Gun Flashlight Review"
Continue reading "The Best Self Defense Flashlights"
Continue reading "Self Defense Products"
Continue reading "Self Defense Weapons For Women"